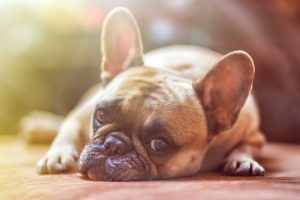 Have you ever wondered if your pet is diabetic? Diabetes is one of the most common Endocrinopathies that affect pets. It has been estimated that 1 in 300 dogs and 1 in 230 cats in the US have Diabetes. 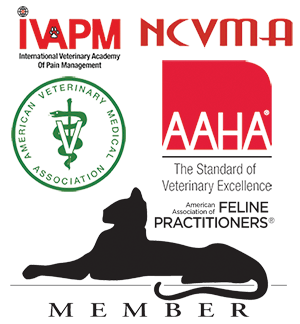 November is National Pet Diabetes Month and Town ‘N’ Country Animal Hospital is proud to announce our partnership with the Diabetes PetCare Alliance™. An an enrolled practice we are able to offer our clients vital tools and resources related to diabetes awareness. Our goal this month is to help identify newly diabetic patients within our practice and assist in jump-starting management of the disease. In November, the Diabetes Pet Care Alliance™ offers a program in alignment with National Pet Diabetes Month. Formed in 2014 via collaboration between Merck Animal Health, Nestlé Purina PetCare and Zoetis, the Diabetes Pet Care Alliance™ is extending its mission by equipping more veterinary practices with assistance and supplies for newly diagnose diabetic patients in the month of November. The special program kicks off on November 1 and runs through December 31, 2017. The program provides newly diagnosed pets with a Diabetes Management Kit- free of cost. Because diet is a key factor in the management of feline Diabetes, each newly diagnosed feline patient will receive a complimentary six pound bag of Purina Dietetic Management prescription diet. Purina Feline Dietetic Management has been specifically formulated with high protein levels and low carbohydrate to support the nutritional needs of diabetic cats. Each newly diagnosed canine patient will receive one complimentary vial of Vetsulin (porcine insulin zinc suspension). Veterinarians should reevaluate canine patients at appropriate intervals and adjust the dose based on clinical signs, urinalysis results, and glucose curve values until adequate glycemic control has been obtained. If you suspect your pet may be diabetic, now’s a great time to contact our office to set up an appointment for one of our veterinarians to evaluate your dog or cat. The doctors are the very best and the front staff are the most caring, loving and awesome staff in town. Kaye J.